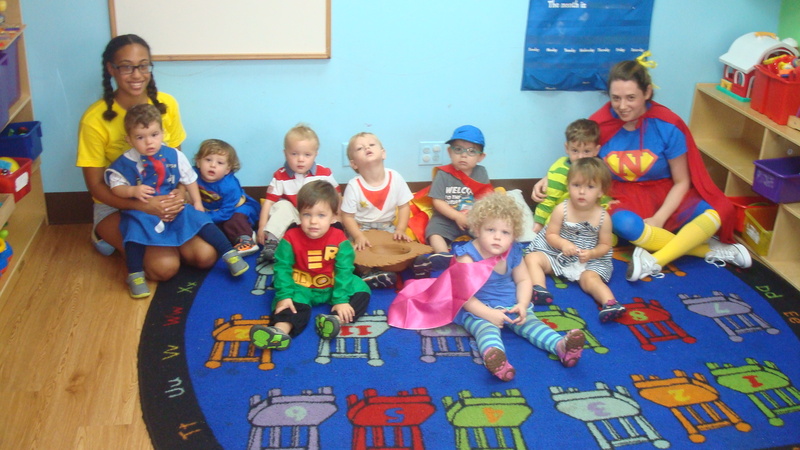 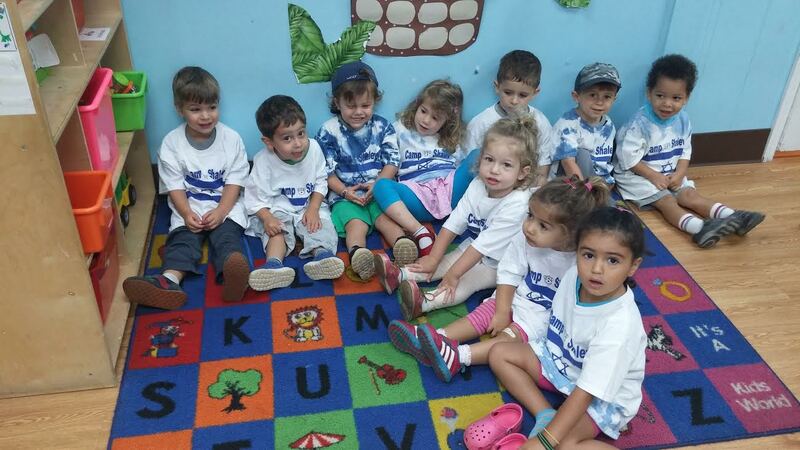 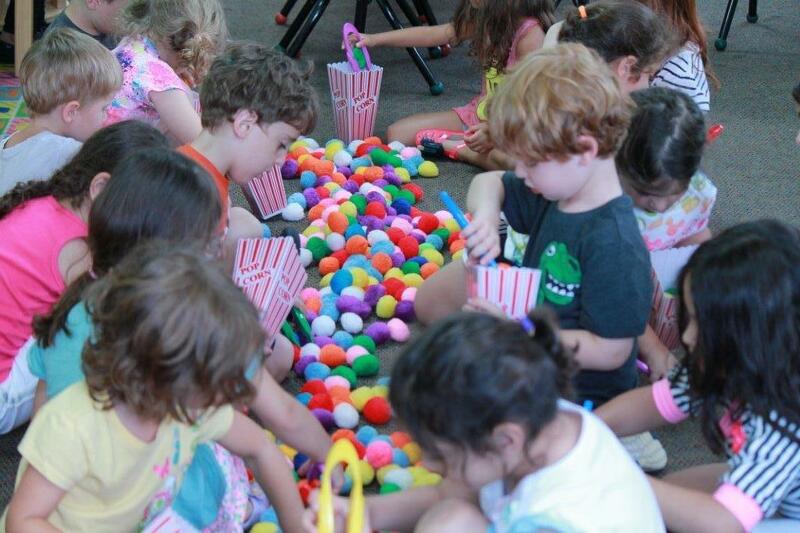 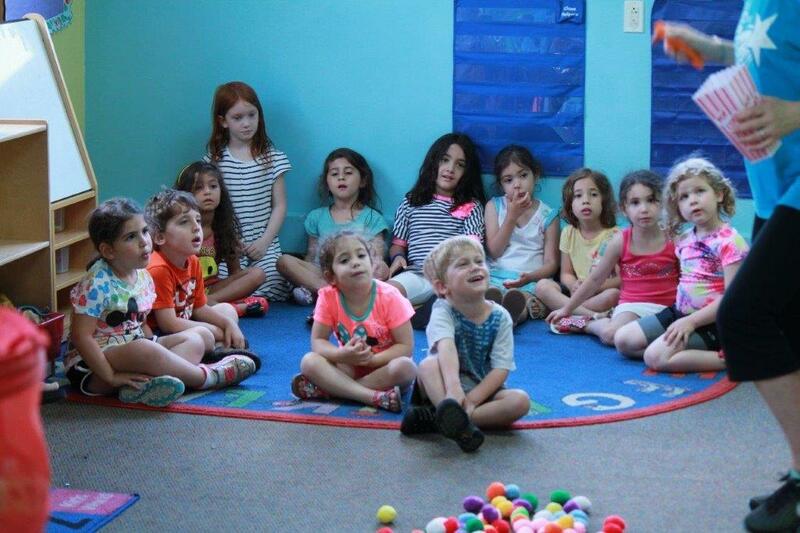 During the summer, Gan Aviv Nursery School offers a fantastic summer camp. 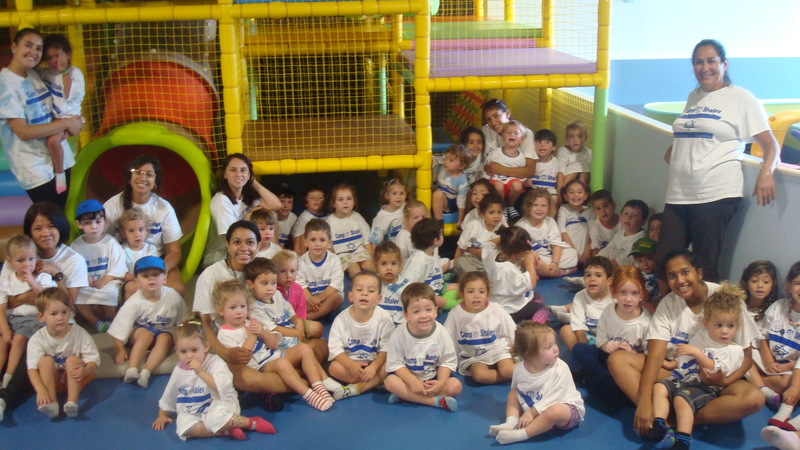 “Camp Shalev” allows the children to stay at a familiar place with their friends, but experience the fun of camp. 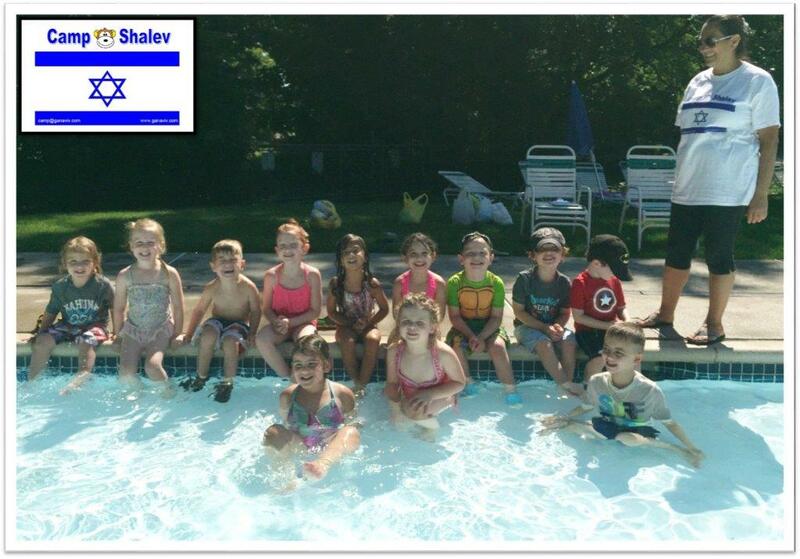 Plenty of outside time, sprinklers, special activities, and field trips are all part of Camp Shalev. 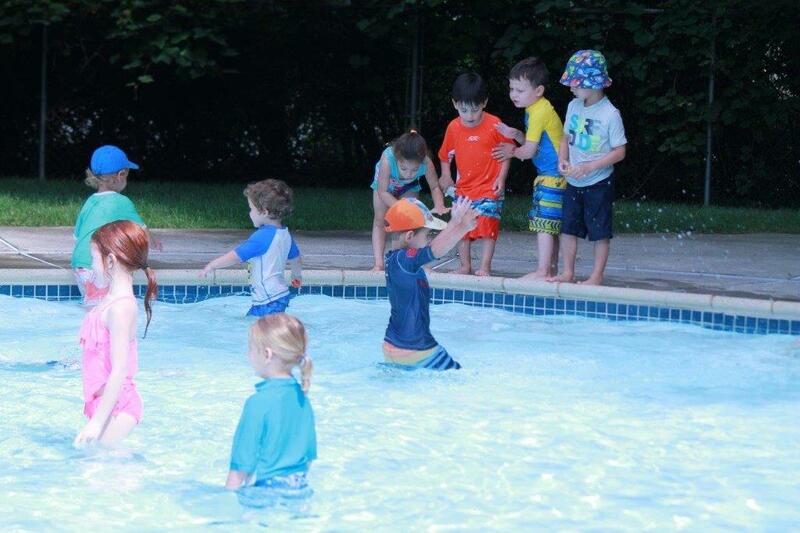 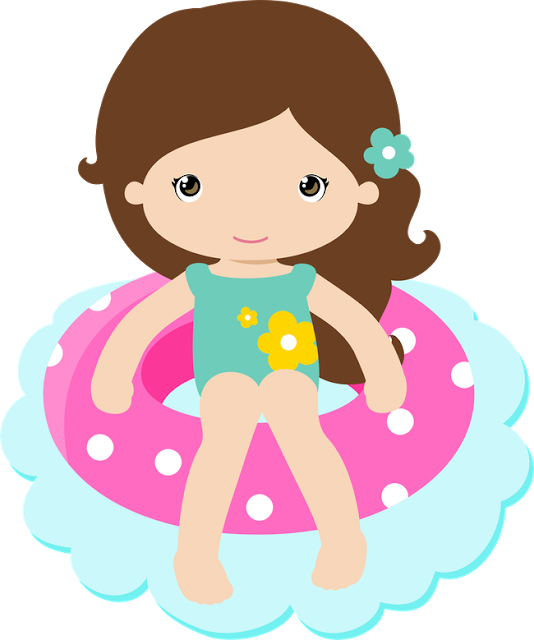 Campers ages 3+ can go to the New Milford Swim Club and play in their kiddie pool. 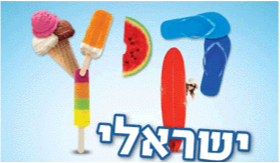 "...הכל אני יכול בחופש הגדול, לצמוח ולגדול בחופש הגדול"
Throughout the summer there will be trips and special activities here at Camp Shalev. 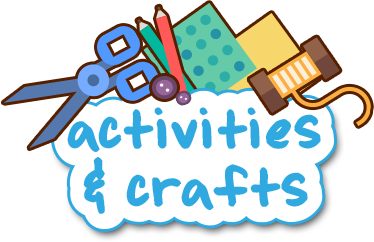 Some activities are music, Stretch & Grow, Yoga, Mad Science and much more. 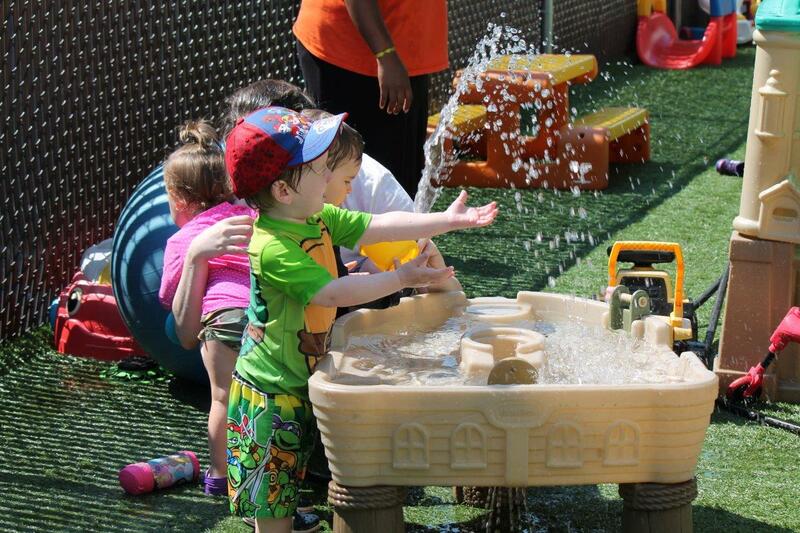 We are offering an exciting addition to our summer camp program! 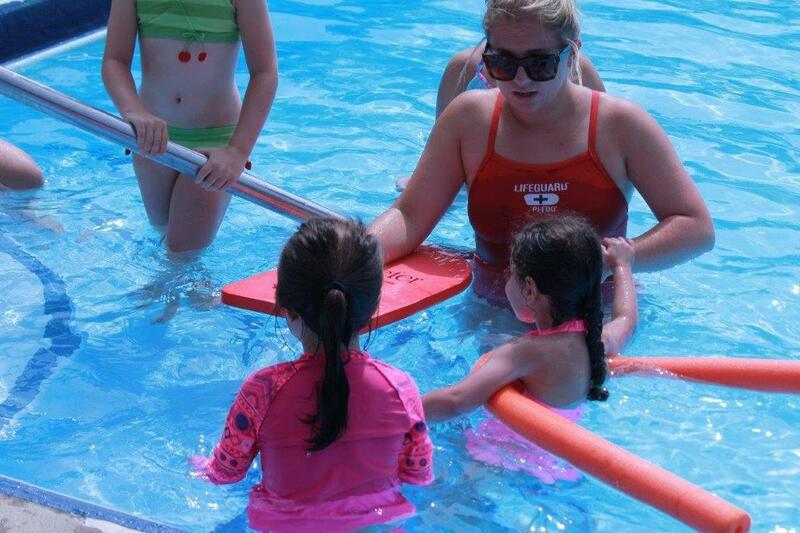 Swimming at the NEW MILFORD SWIM CLUB 3x a week for children ages 3 and up. 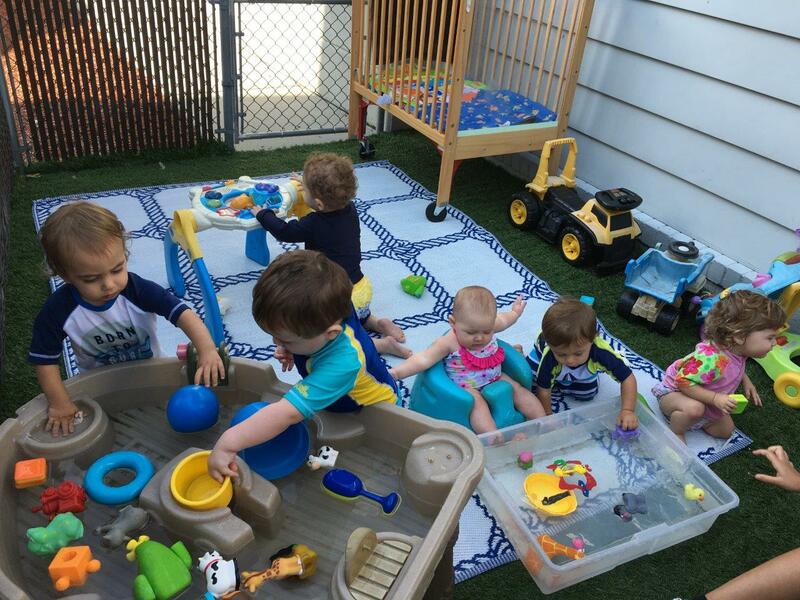 Cost is $350 for the entire summer or $60 per week. 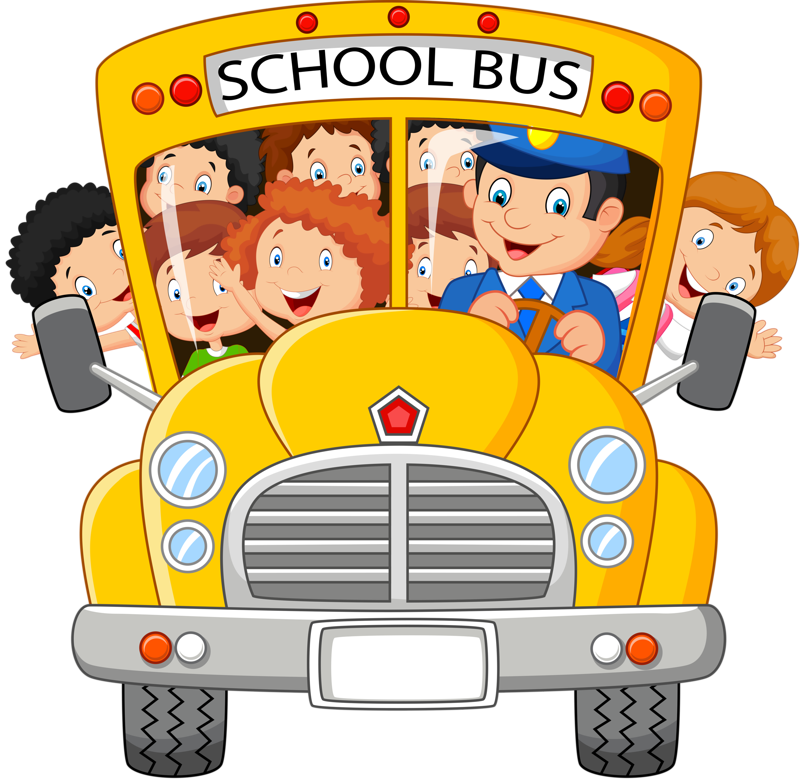 One form per student is required!